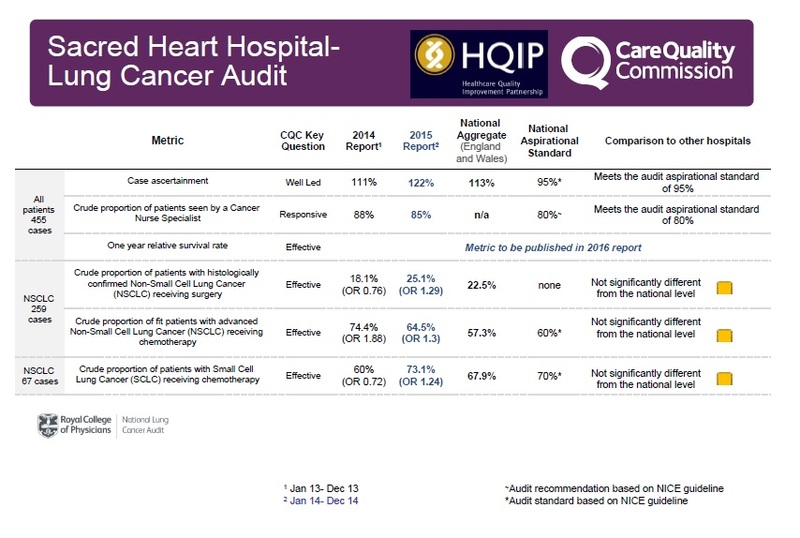 The National Clinical Audit Benchmarking project (NCAB) provides a visual snapshot of individual Trust audit data set against individual national benchmarks. 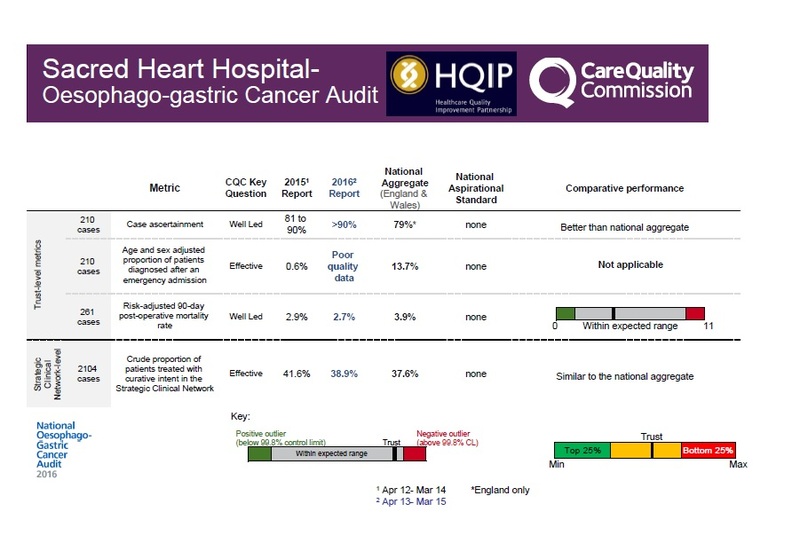 NCAB is an initiative originally created in collaboration between HQIP and CQC, with a vision to enhance the way not just inspectors, but also medical directors, local clinical audit teams and others engage, interact with and share clinical audit data. 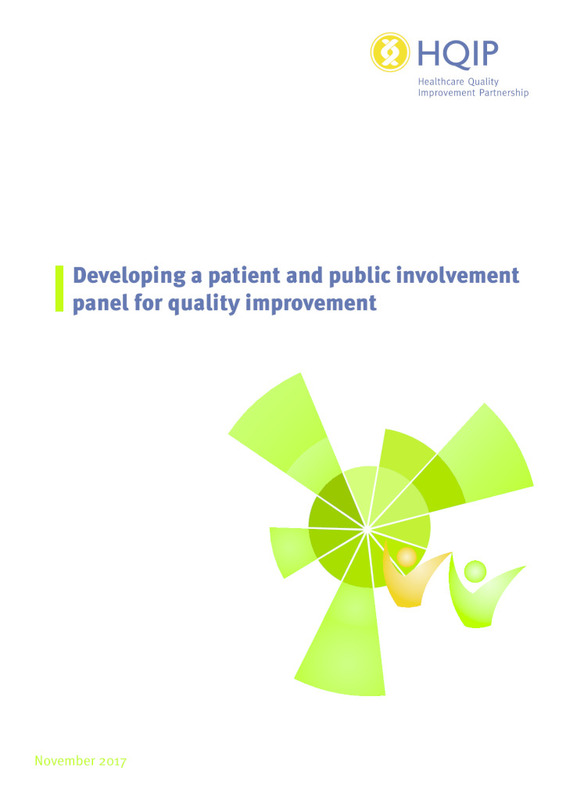 The data is accessible via an easy to use online platform hosted by the HQIP website. Following a diligent three-month test and evaluation period, the portal launched on Monday 20 November 2017. 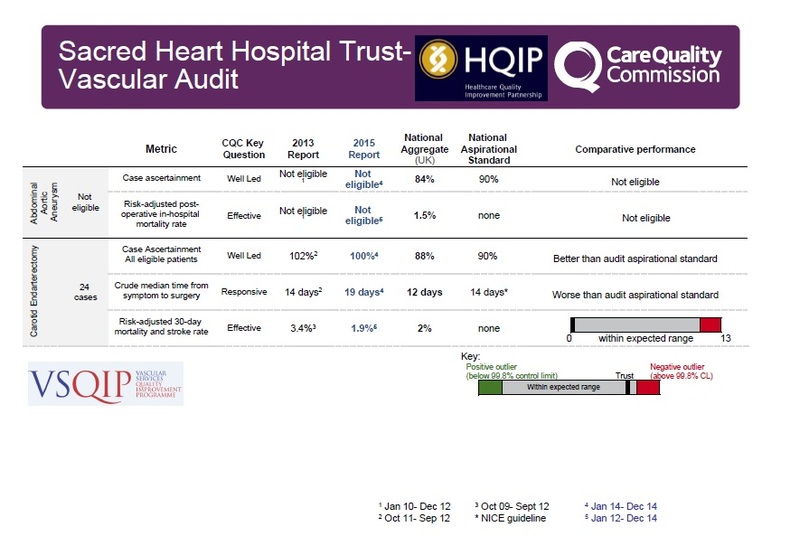 The benefits of NCAB and a summary of how to use our portal can be found in the following video presented by HQIP medical director Professor Danny Keenan. 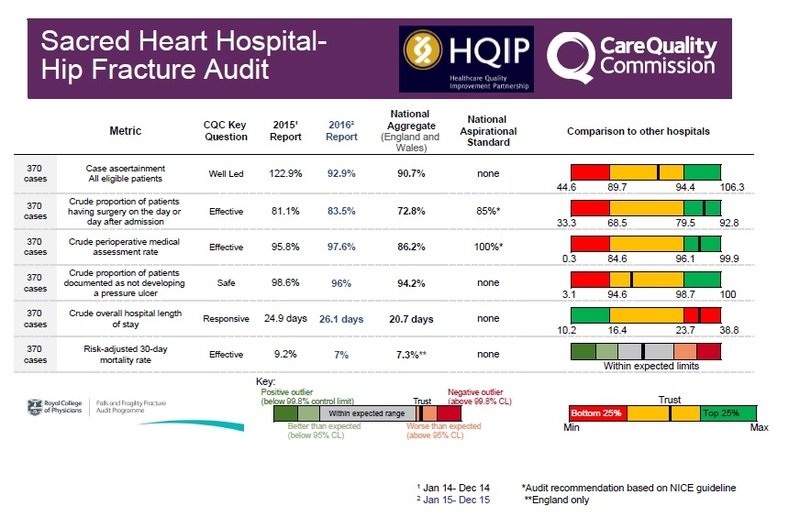 In 2016 HQIP piloted data from six audit projects, with eight Trusts in the Greater Manchester region plus academics from the Greater Manchester Academic Health Science Network (GMAHSN), garnering feedback on the content and layout of the example data and its visual representation. 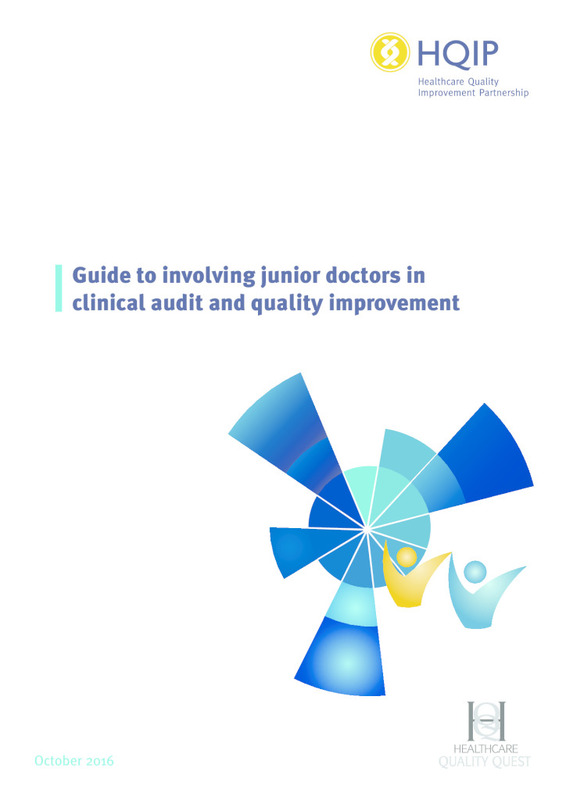 The response was overwhelmingly positive and clearly illustrated the benefits of this work and how it can quickly and clearly present meaningful results to those who need it most. 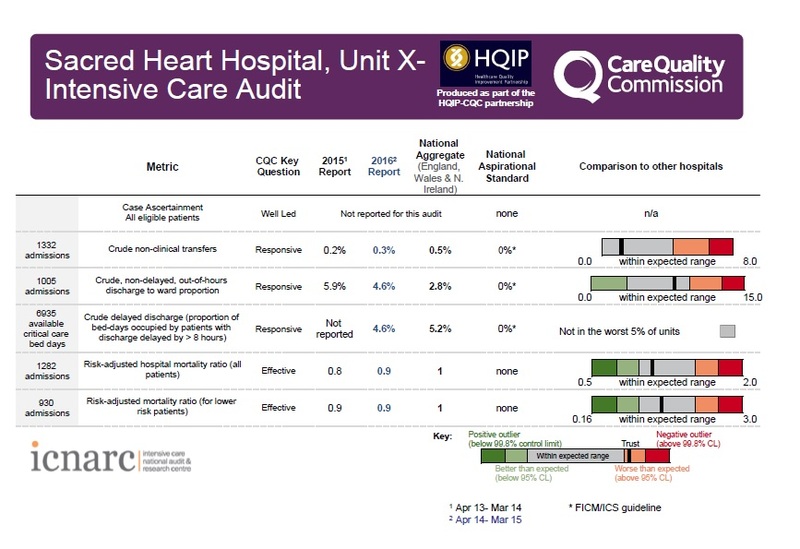 Given the positive response, the CQC has moved ahead, incorporating the slides in its inspection information packs on a provider-by-provider basis. 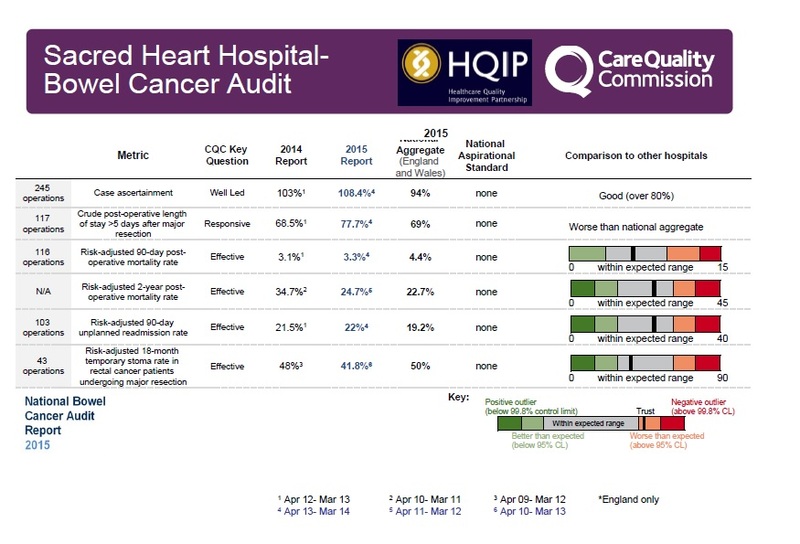 In May 2015 HQIP and the Care Quality Commission (CQC) began collaboration on a new project aimed at increasing utility of NCAPOP data to drive quality improvement in health care via channels such as CQC hospital inspections. 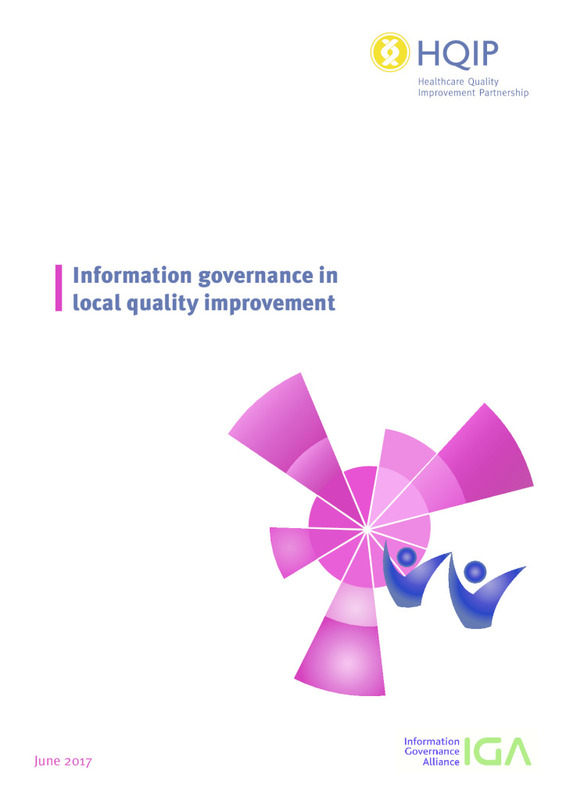 The central aim of the project was to maximise accessibility and improve the presentational format of data to aid CQC inspections. 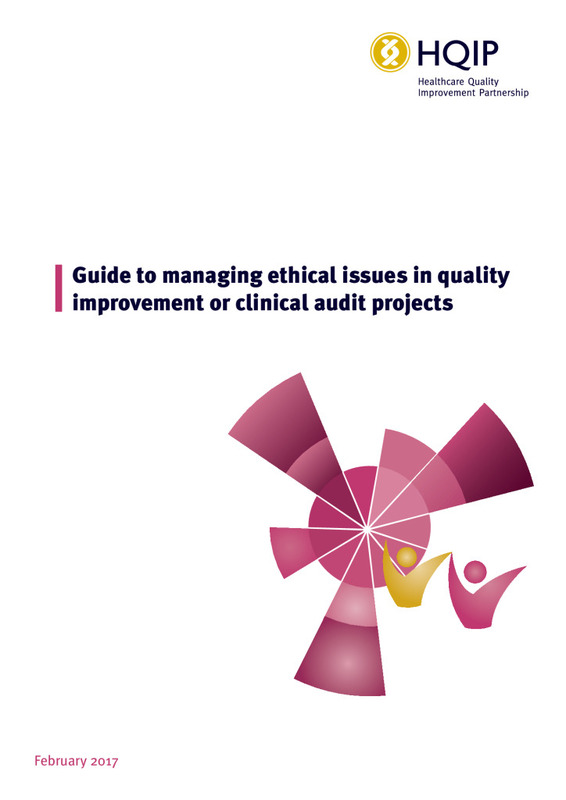 It was envisaged that such increased accessibility would also be of benefit to participating Trusts allowing easier review of and reflection on their own audit results.